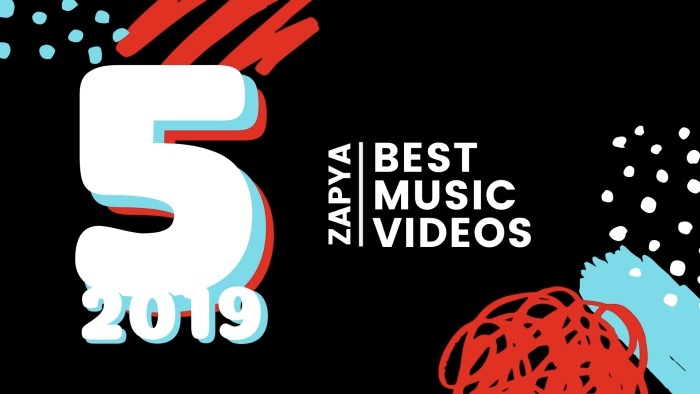 In 2019, there are some amazing music videos produced and released. Based on trends and reviews we have selected some of best songs for you. What is your favorite music in 2019? Give us your feedback in the comments below. Zapya also released Playlist feature for you to enjoy unlimited music, go to Zapya and in audio section you will find playlist. Create your own playlist and share with your friends.